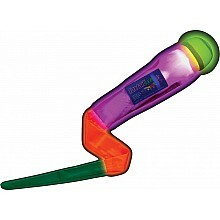 Easy to catch, easy to throw foam ball, with LED lights for nighttime excitement! 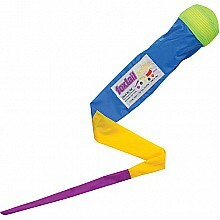 Foxtails are colorful, easy to throw and easy to catch! For ages 3-10 yrs, from Cassidy Lab.